A delightful private-ish bar in an art nouveau style. It's a really enjoyable experience for a small group but remember limit of 2 drinks per person (you won't need more!) and good to book ahead! 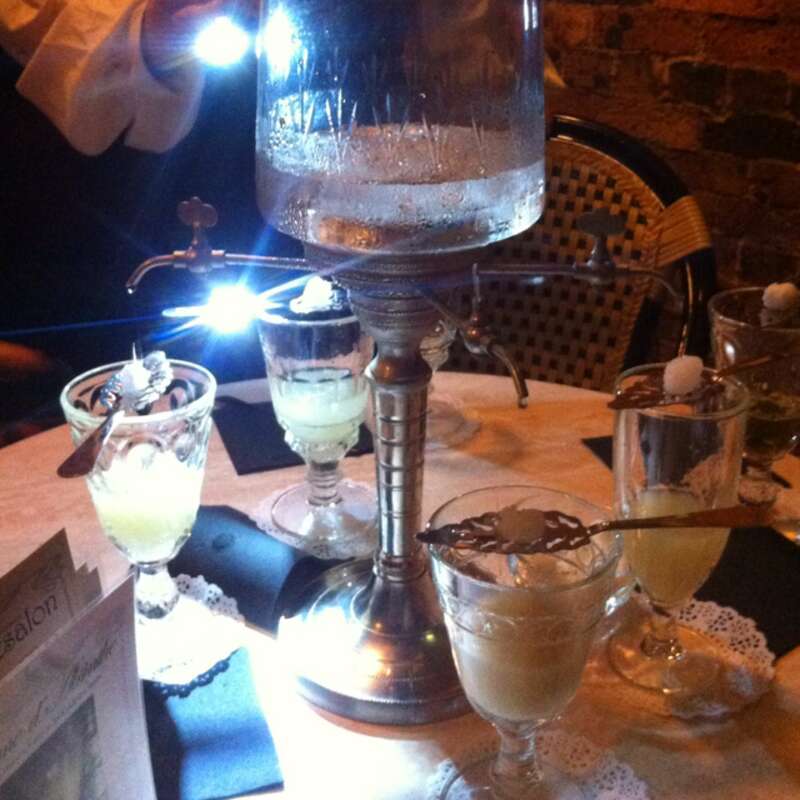 Very cool and quirky bar, loads of different types of absinthe and excellent staff with god knowledge of absinthe. To be honest I havent been here but it is on my list! This place serves more than just drinks, it is an entire experience!